Oxford cloth. You’ve seen the name. You might even be wearing a shirt made from it right now. But what precisely is it? And why is it named after a school in England? At the end of the 19th century (or so the story goes), a Scottish mill was producing fabrics named after the top schools in the English-speaking world: Harvard, Yale, Cambridge and Oxford. But just one of those—and you can guess which one—proved popular enough to be widely reproduced by other mills and become a wardrobe staple. It’s not hard to see why. Oxford cloth has a coarser, more open weave that resembles a basket weave when inspected up close. That allows it to be more breathable, making it ideal for year-round year. 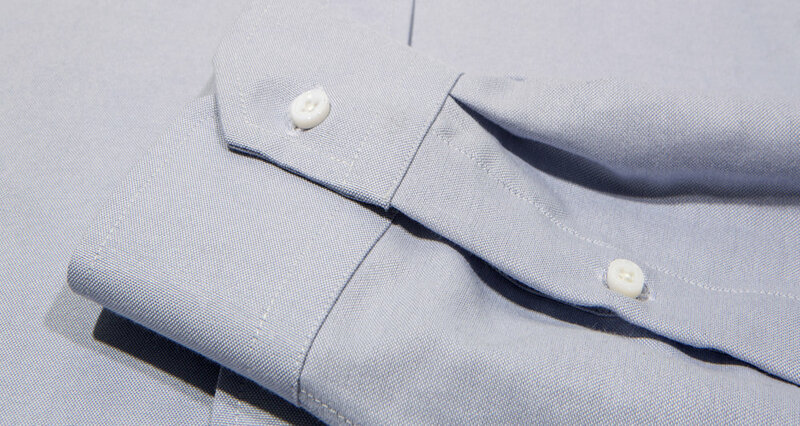 Oxford cloth also lacks the sheen found in more finely woven shirts made from broadcloth, twill or end-on-end fabric. 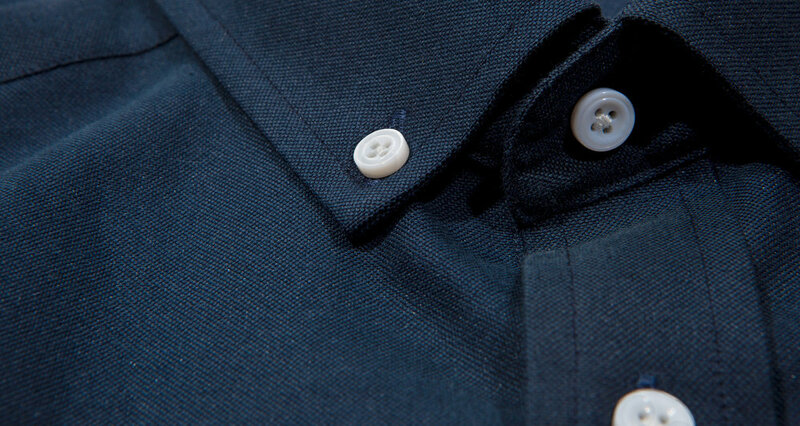 That quality gives it a casual vibe that’s perfectly suited to the button down collar. It’s just what you want if you’re planning to roll the sleeves up and tuck it into a pair of jeans. And yet, it’s still versatile enough to be worn with a tie and virtually any suiting fabric.